Fox News host Pete Hegseth has some different belief and that is shocking. 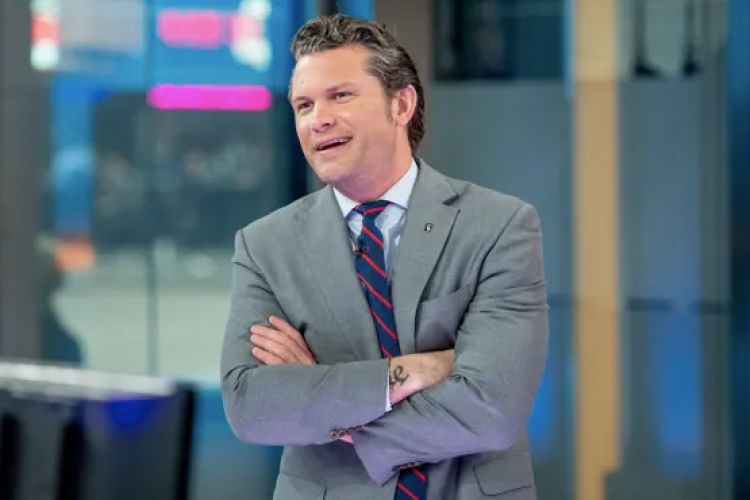 Hegseth doesn't believe in germs and says they are not real. As he can't see them, he says it is not real for him. He confessed that he has not washed his hands in the last 10 years. This might have made upset the germaphobic President. He told this as the discussion about eating a day old unrefrigerated pizza cropped up & he was okay with that too.